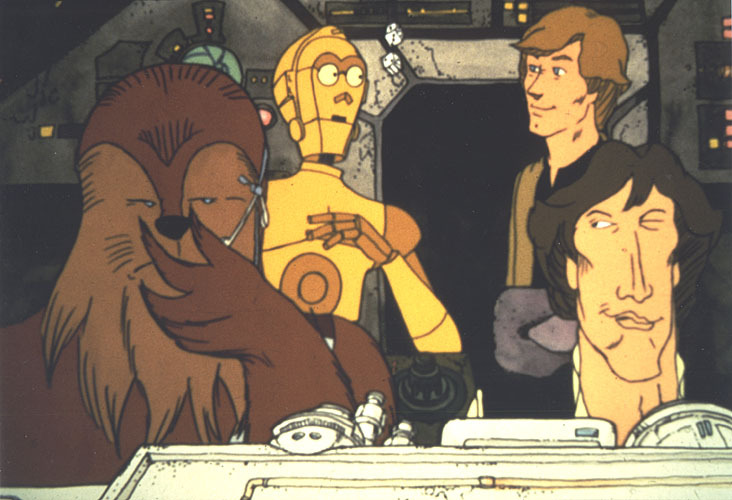 Even if Disney launches a Star Wars streaming service, don’t expect to catch re-runs of the infamous 1978 Star Wars Holiday Special. With its involvement in Dish’s Sling TV service, Disney has shown that it’s willing to experiment with making its high-value cable programming available to consumers who don’t want traditional cable TV. So why not look into that same approach for its marquee movie titles? Deadline reports that during a recent call with analysts, Disney CEO Bob Iger discussed the Sling deal, which gives subscribers online access to live TV feeds of at least four Disney properties — the Disney Channel, ABC Family, ESPN, and ESPN 2. ESPN is generally seen as the most desired piece of the basic cable pie, which is why it’s the most expensive. Iger told analysts that there’s “definitely an opportunity” to explore more streaming opportunities with ESPN content. The sports network already streams certain content through its WatchESPN service, but viewers must authenticate through a participating cable provider, meaning people without pay-TV can’t access it. Heck, there are still 20 million DirecTV subscribers waiting for the ability to view WatchESPN, even though the two companies announced a deal more than a month ago. Disney acquired the rights to the Star Wars films when it bought Lucasfilm in 2012. So it not only has the six already-released live-action feature films — plus the upcoming movies in the series — but also animated feature The Clone Wars and the animated series of the same name. Would either of these be sufficient for a standalone streaming service? That would probably depend on what Disney charged and whether it would create exclusive content or hold back certain movies from services like Netflix and Amazon Prime. It doesn’t sound like any of these are immediately in the offing, but the mere fact that Iger is openly admitting that his company is considering such options seems to indicate that major content providers are looking beyond the traditional pay-TV model and trying to create online packages that are more tailored to specific markets.